The Financial Transactions and Reports Analysis Centre of Canada (FINTRAC) revealed more than half of B.C. real estate companies at ‘significant’ or ‘very significant’ levels of anti-money laundering non-compliance. FINTRAC spokeswoman Renée Bercier said to the Vancouver Sun that the agency increased its real estate examinations by 33% across the country in 2015-2016. In B.C., however, the agency increased its examinations by four more times, resulting in more than thrice the number of ‘significant’ cases compared with last year’s, said Bercier. 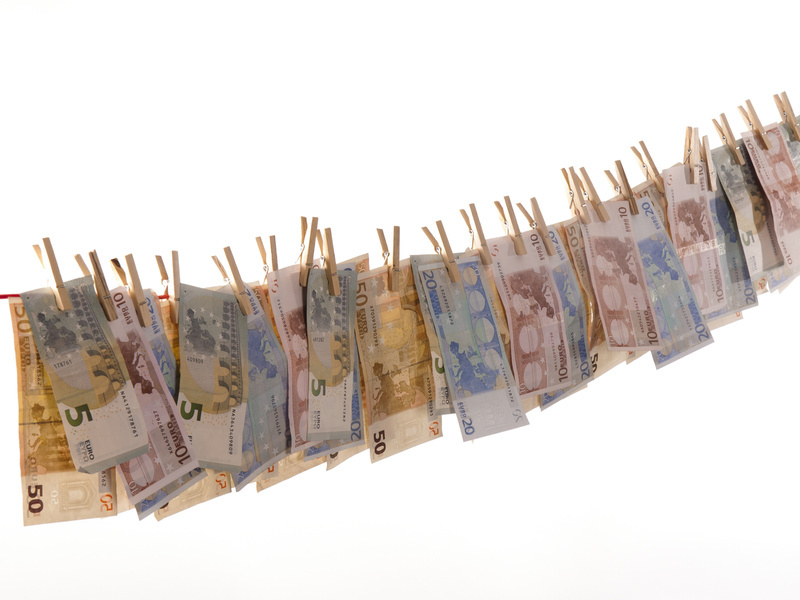 Due to Canada’s Proceeds of Crime (Money Laundering) and Terrorism Financing Act, the anti-money laundering watchdog was not able to release the five B.C. real estate companies with ‘very significant’ ratings of non-compliance. Records indicate B.C. in second place with the highest number of ‘significant,’ non-compliant real estate firms. Ontario, with a population triple to that of B.C., was found to have 210 ‘significant’ and ‘very significant’ non-compliant companies.